Xtreme Locksmiths offer a high level of security for general use windows applications Our keyed window locks are suitable for aluminium, wood and PVC windows. 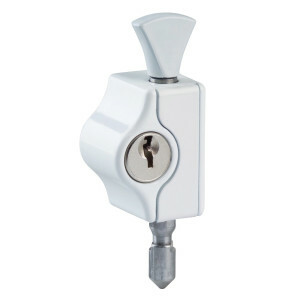 The use of these window locks will ensure that you comply with insurance company’s requirements. 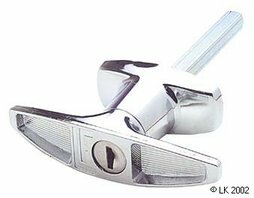 T handles for garage doors and other applications have been successfully used be both the trade and the home handyman for many years, These locks offer both a functional and easy to use product. L handles have been sold in the marketplace for decades. They have been used on countless applications, primaryly on cabinets, colorbond fencing and gates. Both these products come with an extensive kits, components and parts. Padlocks are portable locks that can provide additional security to protect against unauthorized use, theft, vandalism, or harm. 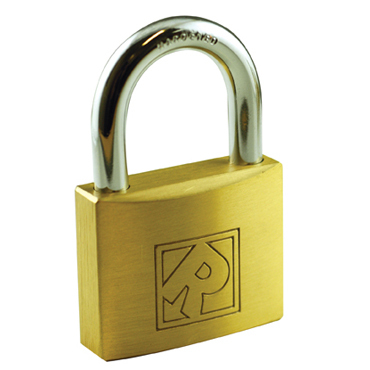 They are typically used on gates, chains, locking plates, padbolts and hasp and staple systems. Keep the operating effectiveness of fire doors in stair wells and exits used by the public. 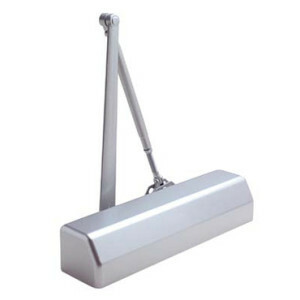 Enhance security as the self-closing function offered by the door closer keeps locked doors shut.